The all new Sportman is an all aluminum trailer that is built with the budget-conscious buyer in mind. 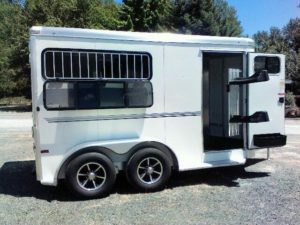 It is a slant load bumper pull trailer that is available in 2 or 3 horse models. 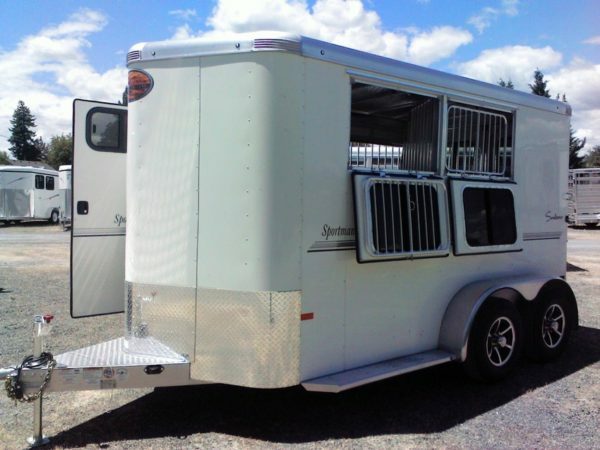 Call for pricing, (541) 474-1098.